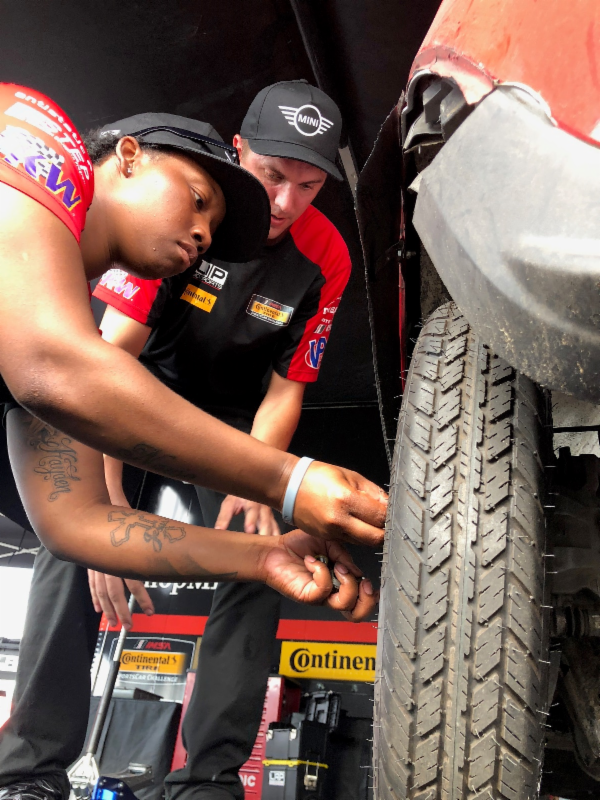 Alton, VA. (Aug 23, 2018) - Operation Motorsport, a non-profit organization that provides recovery, retraining and rehabilitation opportunities to injured service members and disabled veterans through motorsports. 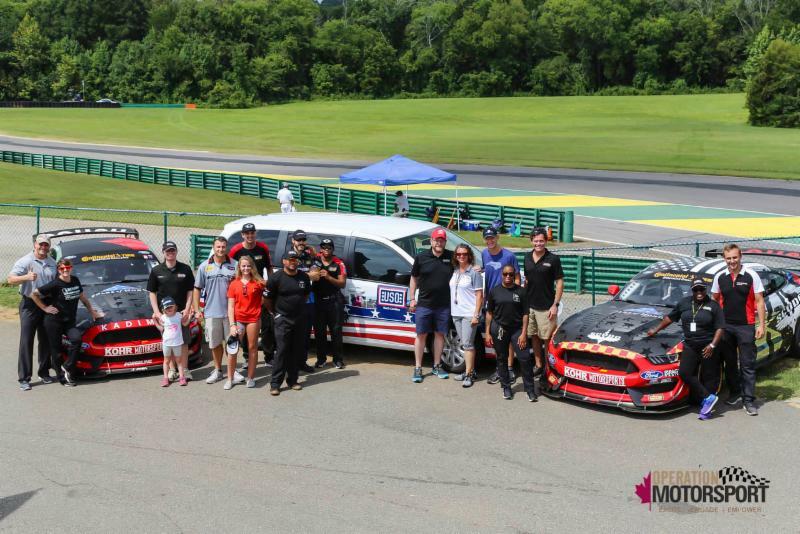 ﻿Operation Motorsport invited ten Soldiers to the Michelin GT Challenge at VIRginia International Raceway with the intent to; EXCITE, ENGAGE, EMPOWER. Operation Motorsport offers the alternator. 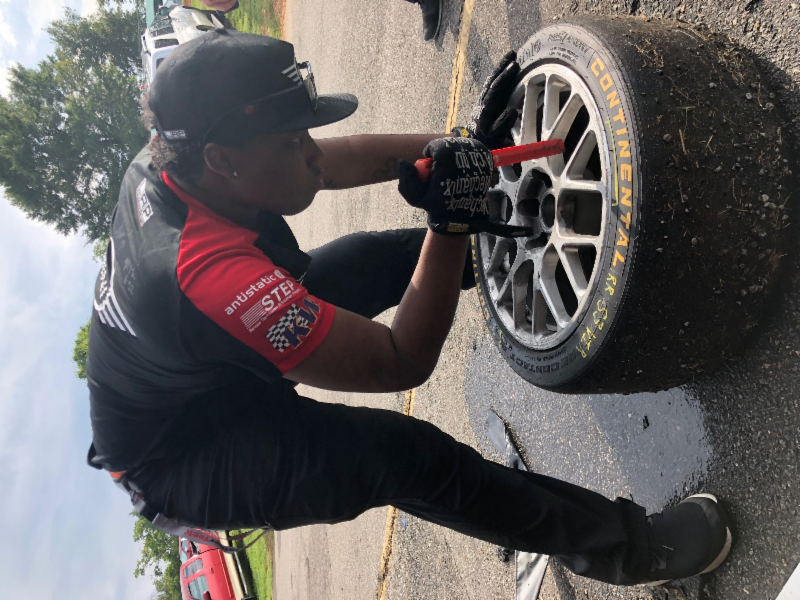 CEO, Diezel Lodder, and Executive Director Tiffany Lodder started the motorsport weekend on Aug. 15, with a briefing at the Fort Bragg Warrior Transition Battalion. There they spoke to six on-coming beneficiaries one a veteran and the other five U.S. Army service members assigned to the WTB. 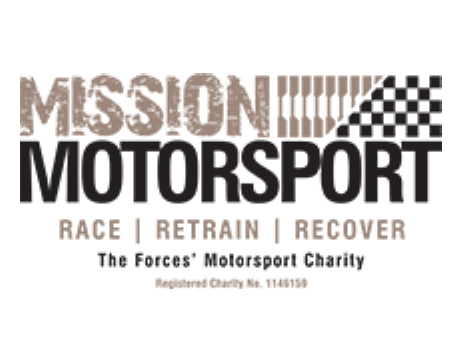 During the brief old-timer beneficiary retired Chief Warrant Officer 3 Dewayne Crawford who has been with OpMo since 2017 and traveled to Anglesey, Wales for the Race of Remembrance; spoke from honesty that not only is this a chance to help them recover but a chance to rewrite their future. “When your out there your writing your resume because these guys are watching. I speak from my own experience, get involved, have fun meet new people, and have an open mind,” said Crawford. 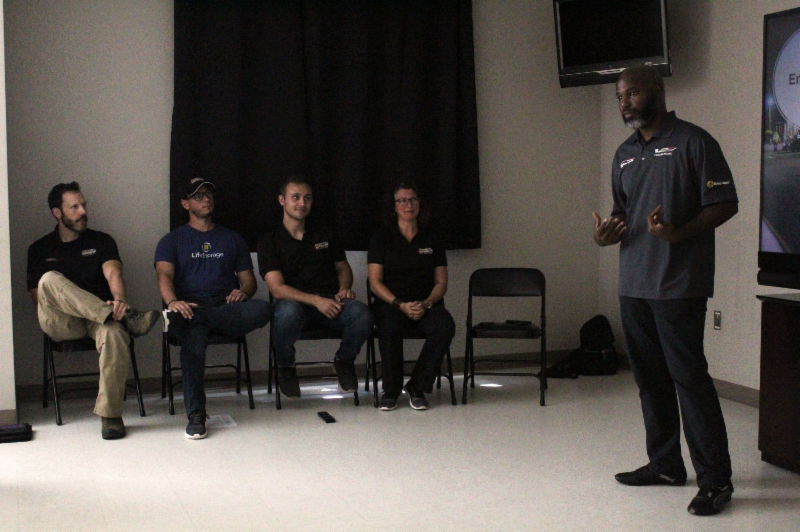 Crawford emphasized to the group about taking full advantage of the weekend, “You’ll probably experience and see things you’ve never seen in your life and have your battle buddy sitting next to you, I highly recommend you get involved it makes the process more comfortable, it is your transition, make it count. 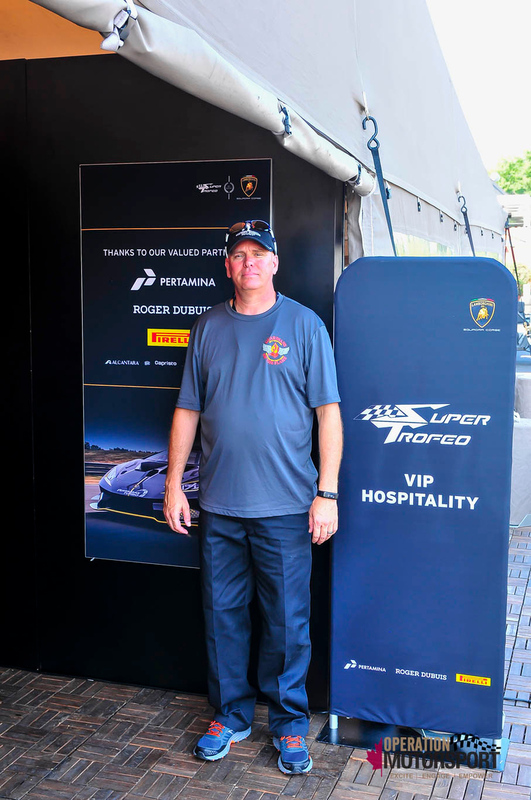 Thursday the beneficiaries met their teams, Paul Miller Racing Lamborghini Huracan GT3 team, KohR Motorsports Ford Mustang GT4, MINI JCW Team, and the Lamborghini Super Trofeo Hospitality Lounge. Yes, not all of the soldiers were in the pits and paddocks getting dirty. Sgt. 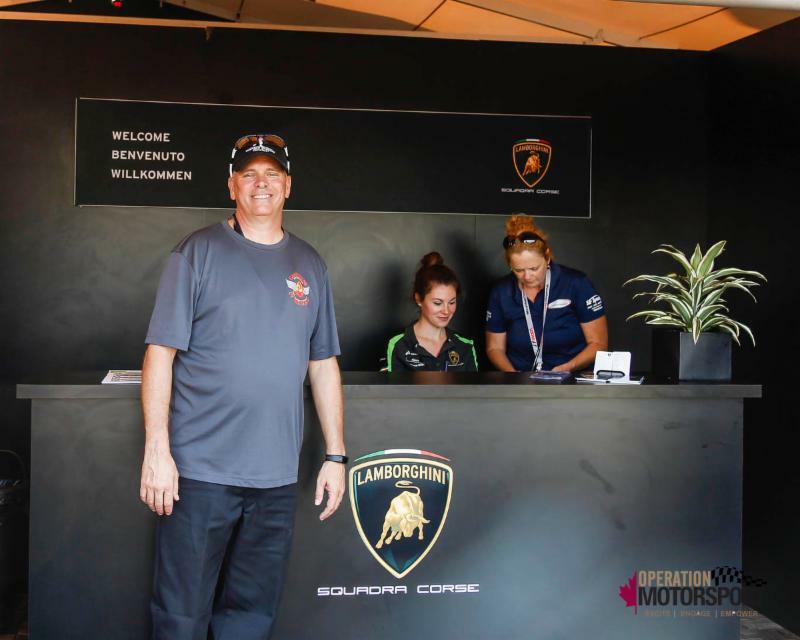 Maj. Wayne Davidson, also an enlisted member at the WTB had the pleasure of greeting distinct spectators at the lush Lambo Lounge. There is a saying some veterans have heard throughout their days in service that goes, ‘The leaders take care of the soldiers, but who takes care of the leaders.’ In this instance Operation Motorsports steps in and brings two together, “ It was a very eye-opening experience where senior enlisted and junior enlisted worked together as a team to accomplish the mission and in a relaxing environment. 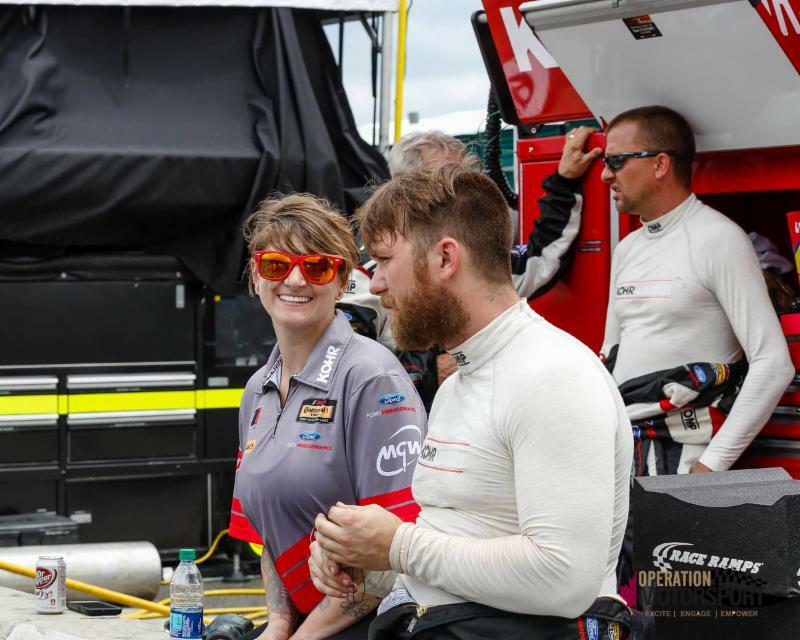 I would love to work with operation motorsports again. About Staff Sergeant Katrina Williams - Supply Specialist (92Y) current serving with 14 years of service. Combat tour in Iraq Afghanistan and Kuwait support LNO whole team was Afghanistan. Ensured the unit was supplied with whatever they needed to be ready for combat. Diagnosed with Breast Cancer in 2017 in recovery phase. FOOD SERVICE SEREGANT MAJOR (92G) with 26 yrs. & 7 months. Three combat tours in two Iraq one Afghanistan. Responsible for providing food service assistance and advice to the commander and staff on all matters relative to the employment of Food Service assets and the Army’s food service methodology. In February of this year I was injury in a parachute jump that caused a (TBI) Traumatic brain injury with frontal lobe damage..
﻿About Staff Sergeant (Retired) Renee Wilson - Broadcast Journalist (46R) with 17 yrs of service. Enlisted in the United States Army in 2000. 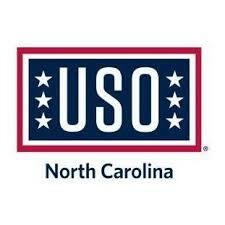 Attended basic training at Fort Jackson, South Carolina in March 2001. Deployed in 2003 in Iraq in support of Operation Iraqi Freedom with the 2nd Battalion, 20th Field Artillery as a Multiple Launch Rocket System Repairer. Her second deployment was back to Iraq in 2007, in support of the operation, "The Surge." After returning from her second deployment Staff Sgt. 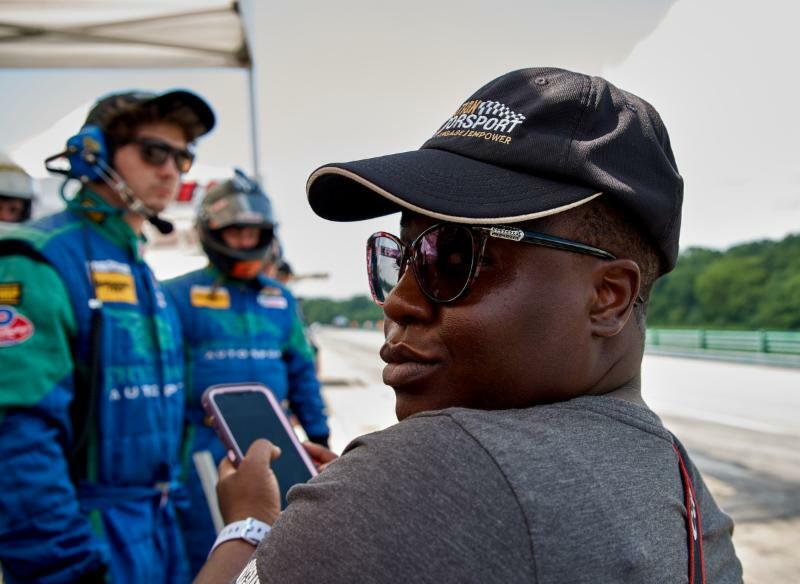 Wilson changed her career path to 46R Broadcast Journalist. She soon deployed again to Mosul, Iraq in support of Operation New Dawn in 2010 with the 4th Brigade Combat Battalion, 1st Cavalry Division. Upon her return from Operation New Dawn. Wilson moved to Vicenza, Italy where she worked as a broadcast specialist and video editor for the United States Army Africa, also known as the Southern European Task Force. During her tenure with USARAF, she traveled to the continent of Africa capturing video and photo coverage of international partners working together to achieve strategic goals. 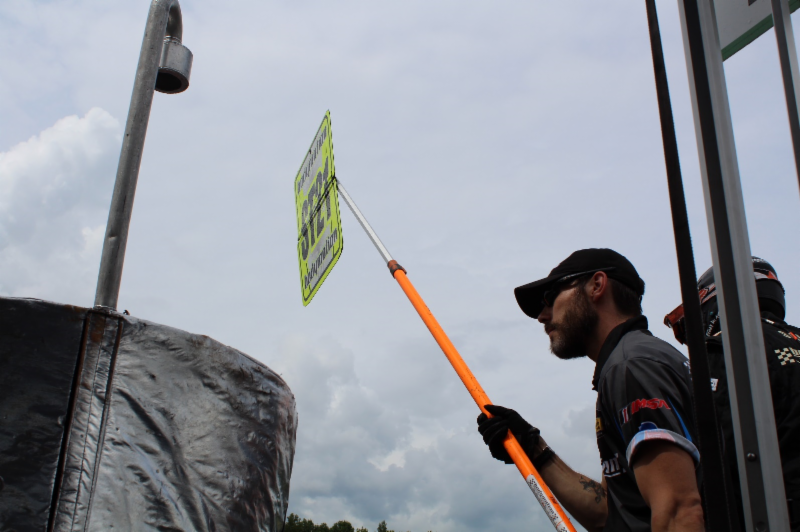 Staff Sgt Wilson was then reassigned to Fort Bragg, North Carolina 10th Press Camp Headquarters where she supported United States Army Europe Atlantic Resolve. Documenting U.S. 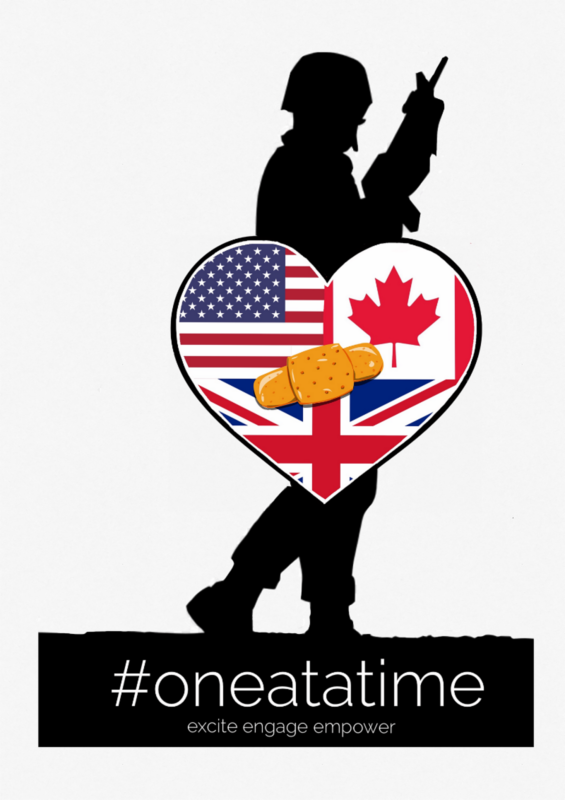 Soldiers working alongside NATO allies and partners throughout Europe. Staff Sergeant Wilson returned to Fort Bragg and was reassigned to the 22nd Mobile Public Affairs Detachment in 2016. Staff Sergeant Wilson medically retired April 22, 2018. 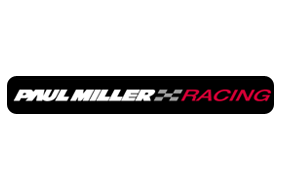 About Paul Miller Racing - Paul Miller Racing is the fourth racing program owned and operated by Paul Miller. 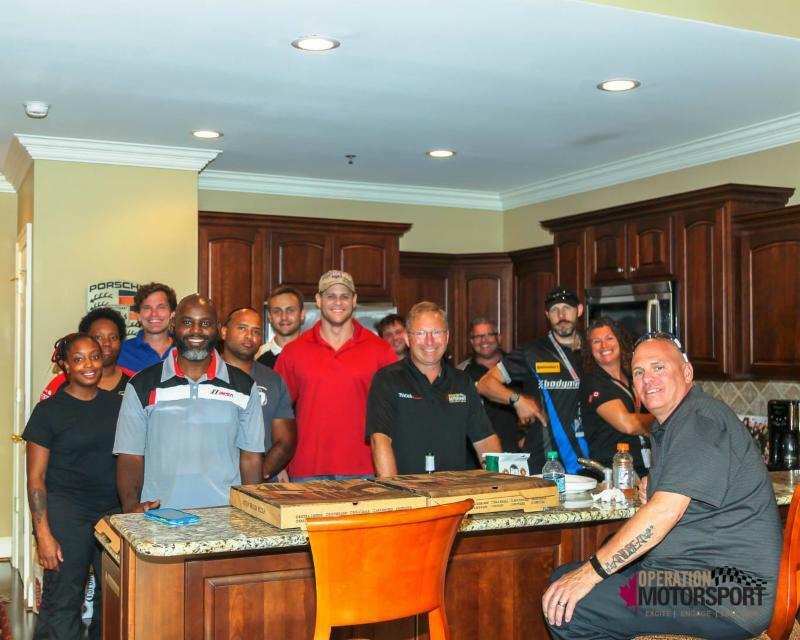 The team is backed by a wealth of experience and talent and a long history of success. 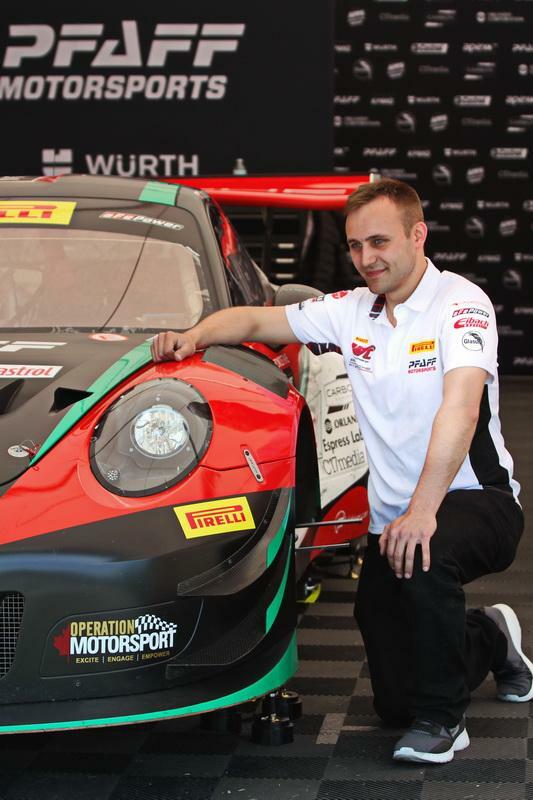 Paul Miller has extensive experience as both a driver and team owner. He led the Porsche factory effort in Trans-Am Series racing in the 1980s. He was also a leading IMSA endurance racer, driving with sports-car stars Bob Akin, Brian Redman and Hans Stuck. 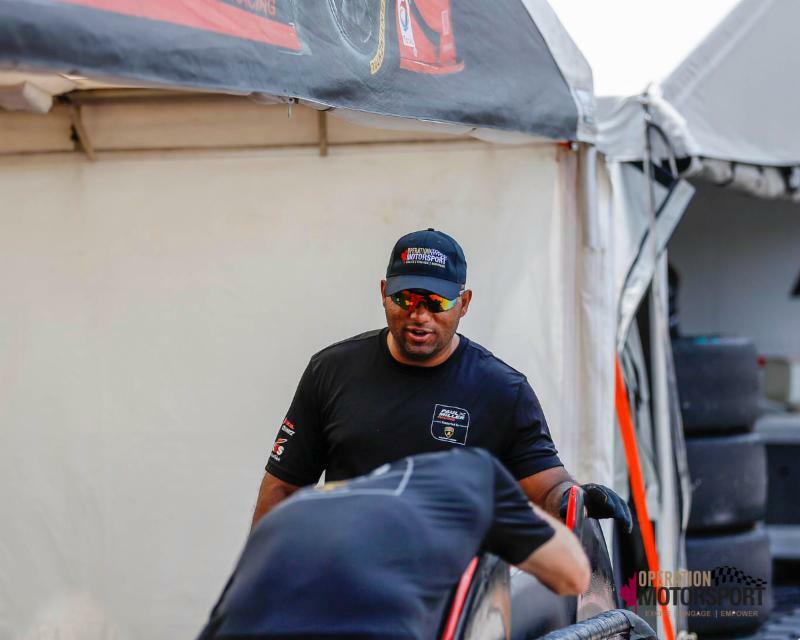 He competed in the 24 Hours of Le Mans three times and in the Rolex 24 At Daytona nine times, topping the GTO class in 1988. 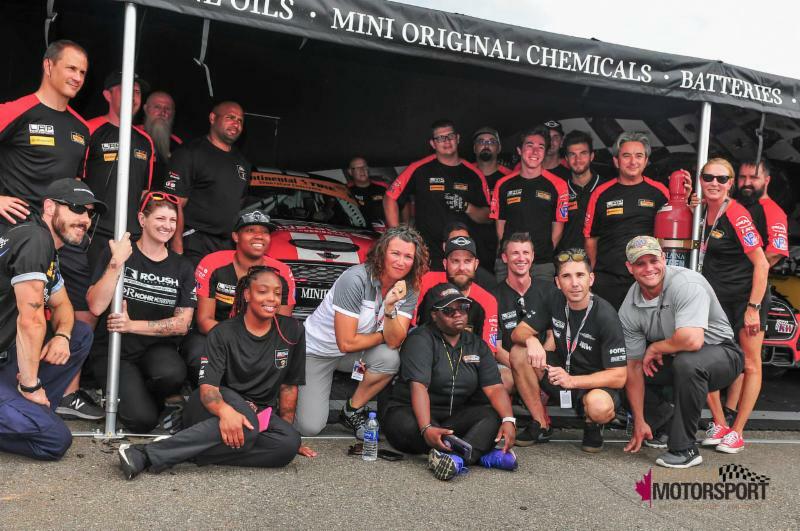 Paul Miller Racing’s international crew have worked at all levels of sports-car racing, bringing a world of expertise to the team’s operations. 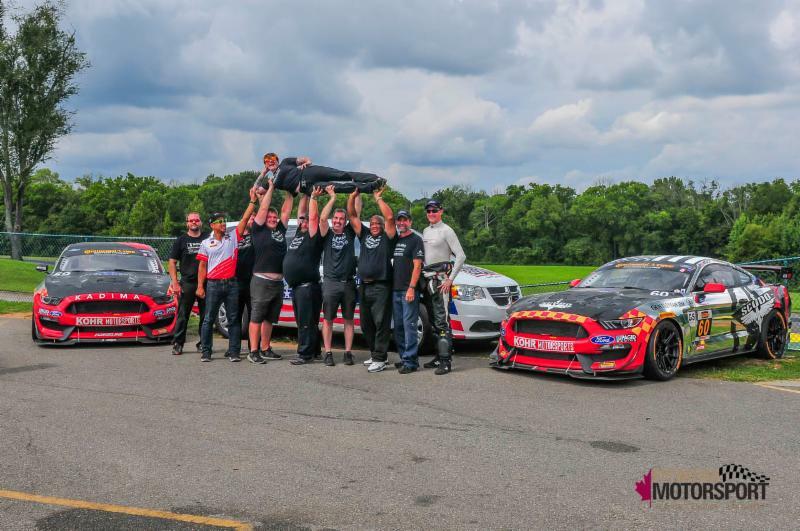 About Bodymotion Racing - Bodymotion is a family owned, independent automotive repair, and certified collision repair facility. Bodymotion works on all makes and models, foreign or domestic. Factory scheduled maintenance, diagnostics, performance upgrades,cosmetic upgrades. 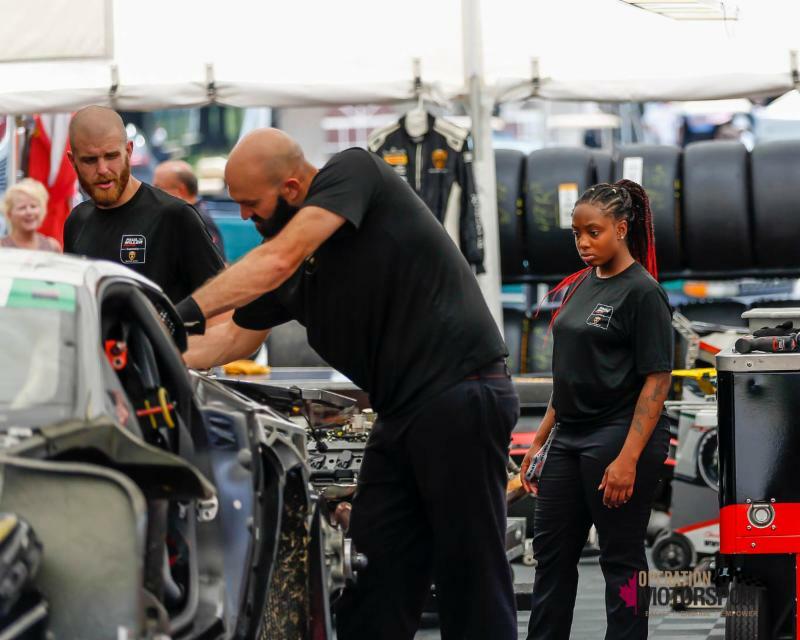 About LAP Motorsports - Luis A. Perocarpi and Rob Ridgely founded LAP Motorsports LLC in 2008 and established LAP in Indianapolis, Indiana as a leading provider in building, operating and managing race programs and racing teams.